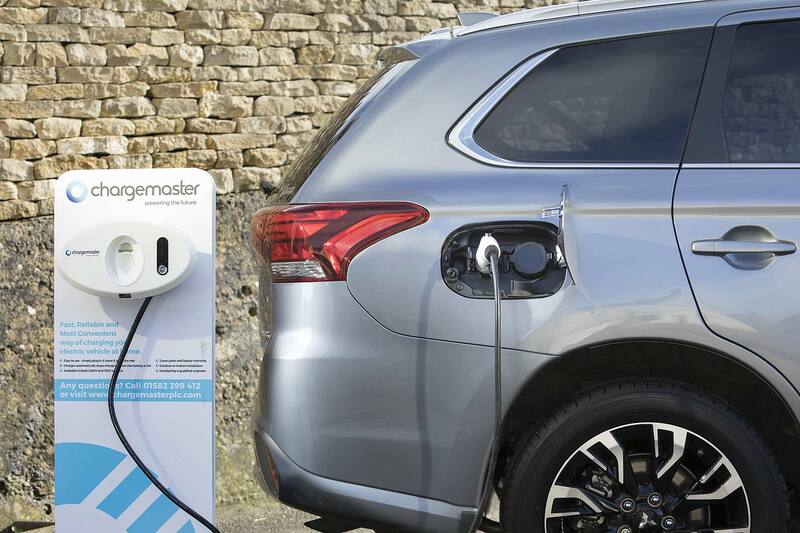 The money-saving government grant for plug-in hybrid car buyers will disappear from 11 November, the government has announced – a move the Society of Motor Manufacturers and Traders (SMMT) has described as “astounding”. 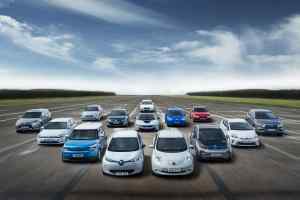 The grant for pure electric cars will also be cut, from £4,500 to £3,500. 160,000 green new cars have been financed with support from the Plug-in Car Grant since it was introduced in 2011: 100,000 of them are plug-in hybrids. It provides cash from government to offset the higher purchase price of electric and electrified cars compared to normal ones. The government has tried to put a positive spin on the move, claiming the announcement will “support funding of the next 35,000 of the cleanest vehicles”. But the elimination of the grants for plug-in hybrid vehicles will add £2,500 to the list price of models such as the Mitsubishi Outlander PHEV, BMW 530e and Toyota Prius Plug-In (see full list below). In the summer, the government released its long-awaited Road to Zero roadmap, outlining future targets for low emissions transport. It includes a target of at least 50 percent of new cars sold by 2030 to be ultra-low emissions – and its stretch target is as high as 70 percent. SMMT chief executive Mike Hawes said the changes to the Plug-in Car Grant scheme was “totally at odds” with this. Latest new car registration figures show that although sales of alternative fuel vehicles (AFV) such as electric cars and plug-ins are growing fast, this is largely being driven by hybrid vehicles. Pure electric cars make up a small proportion of AFV registrations. 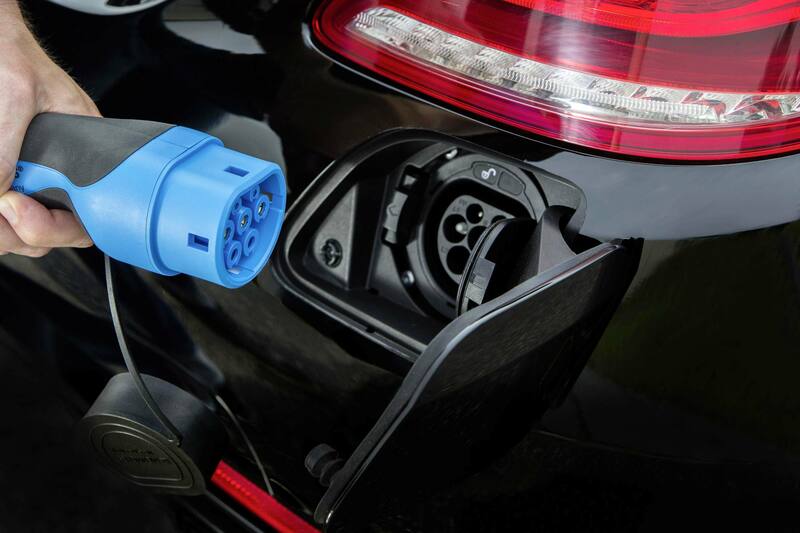 “Plug-in hybrid vehicles are among the cleanest on the road, and can deliver significant CO2 savings compared to petrol and diesel cars” admitted the Department for Transport in a statement announcing the changes. Unusually, it specifically named the Mitsubishi Outlander as an example of a plug-in hybrid success. Now, the government is “focussing its attention to zero emission models such as the Nissan Leaf and BMW i3”. How driving your car can lead to winter hay fever Does an electric car need an MOT?